It’s the latest craze in homeownership – home automation.Everyone is looking to automate the systems in their home. This isn’t just a George Jetson dream – the future is now and automating your HVAC unit can result in huge energy and utilities savings. Benfatti Air Conditioning and Heating has been keeping metro New Orleans residents up-to-date with the latest technology since 1989. That’s why we offer professional installation of WiFi thermostats in Slidell, Covington, Mandeville and metro New Orleans. 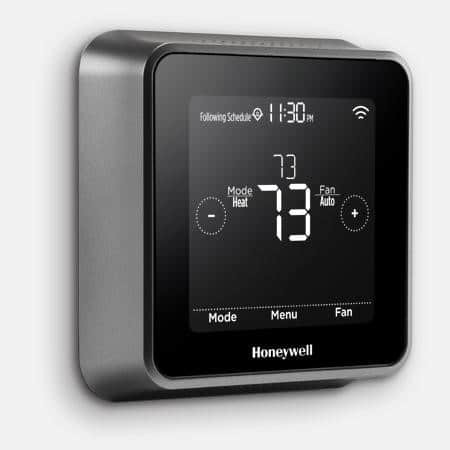 There are a variety of WiFi thermostat brands, which allow you to wirelessly set the temperature in your home from wherever you are, simply by using an app on your smartphone. With a WiFi thermostat, you can keep your HVAC unit off while you’re away from home, then go to your app and turn it on as you’re leaving work so your home will be your desired temperature when you arrive. And if you want to get extra techie and state-of-the-art, you can even use a smart device home hub like an Amazon Echo or Google Home to simply talk to your WiFi thermostat while you’re in your home, and tell it what to do! At Benfatti, we’ve been servicing Northshore and Metro New Orleans homes and businesses since 1989. 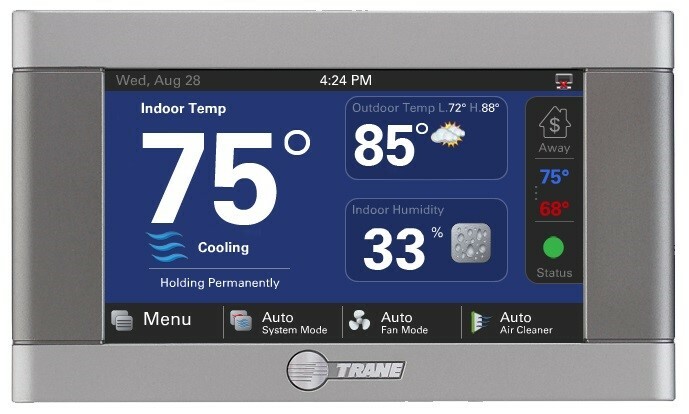 We’ve seen all the latest HVAC technologies and trends come on the market, and we know that WiFi thermostats and home automation are here to stay. Take advantage of this new technology now, and become the most updated home on your block! While it’s true you can buy a WiFi thermostat at almost any box store these days. The question is, who’s going to install it? 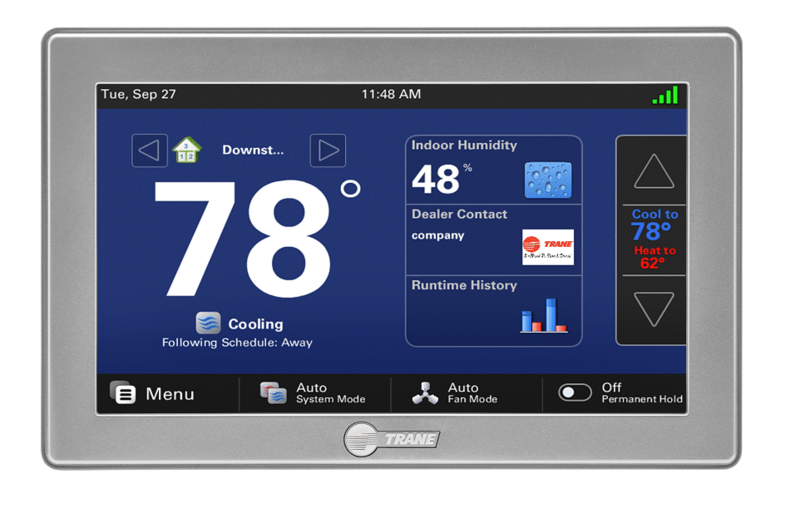 Do you feel comfortable replacing your old thermostat and installing this new digital piece of technology? Are you sure the one you’re buying in the box store is the right one for your home’s system? Are you comfortable that it’s a high quality, long-lasting piece of equipment? When you buy a WiFi thermostat from us, you leave all that worry behind. Our team will recommend the best equipment for your home and professionally install it. No hassle. No mess! At Benfatti, we understand that you want to have the home of the future, or shall we say present! Get a head start on your home automation checklist by trusting us to install a WiFi thermostat in your home today, and start enjoying the energy and costs savings, as well as the coolness of being one of the most technically advanced homes in the neighborhood! If you’re ready to jump on board the home automation train by installing a WiFi thermostat, then call us today. We’ll be happy to explain this HVAC technology to you, and don’t worry – we’ll teach you how to use it properly, too. Call us today for a free estimate or to schedule an appointment by dialing (985) 646-0540 in the Northshore and (504) 241-3135 in Metro New Orleans.